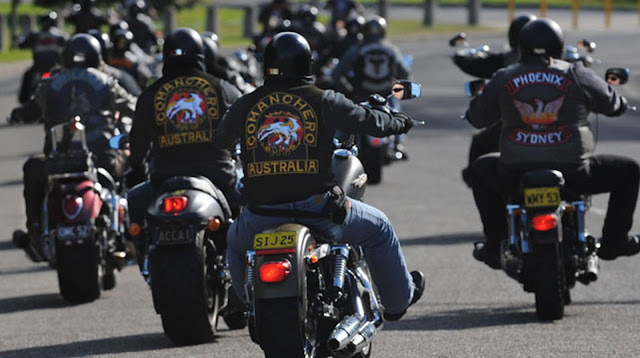 Western Australian police say a bitter bikie war is spilling onto the streets, amid fears innocent bystanders will be caught in the crossfire. This comes after six people were charged after a vicious brawl near Crown Casino last month. 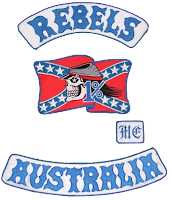 It’s the latest show of violence in an intensifying bikie battle between the Rebels and Comancheros. Heavily-armed police have been conducting raids on properties linked to both clubs, seizing drugs and weapons. Police believe the current dispute is mostly about local arguments over turf and drug supply chains. Tensions may be linked to a power vacuum within the Comanchero since several senior members were jailed in 2015. 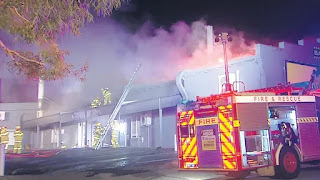 The WA branch was left in tatters and there have been continuing struggles as newcomers attempted to take control of lucrative drug territory.